Our Pee Wee Camp is tailored to kids 4-6. 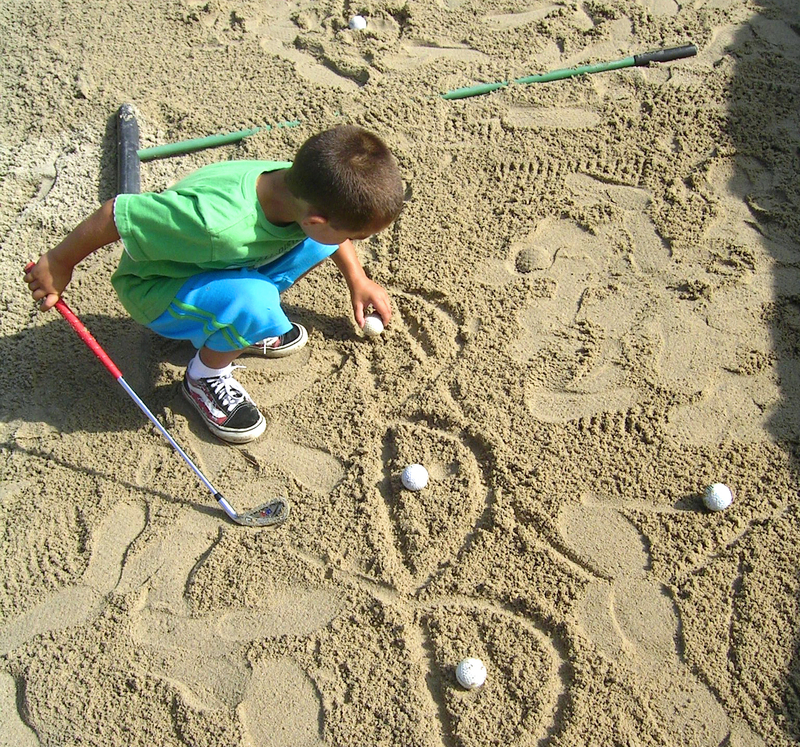 This fun and educational camp is designed to build basic golf fundamentals, hand-eye coordination and balance. Children learn direction skills, distance control, sportsmanship and the etiquette of golf through game oriented drills and golf course play that highly emphasize safety. All campers will also receive complimentary golf certification classes so they will be certified to play with their parents on all city courses. 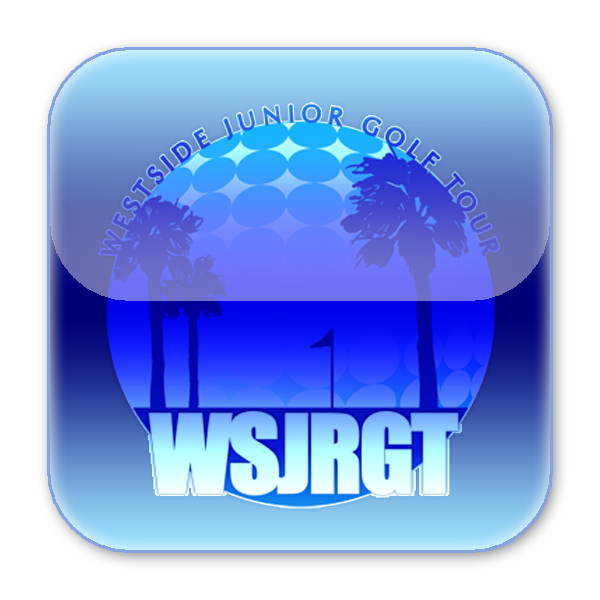 All campers are also automatically entered into the Westside Junior Golf Tour tournament within 6 months after their week of camp, because we believe that participating in the WSJRGT is a wonderful way to solidify skills acquired during the camp week and protect your investment in your camper's golf game! To complete your registration, after filling out the parent packet and paying the camp fee, visit the WSJRGT website to create a profile! You can pay for Pee Wee Camp using the﻿ button below. Please note that the price includes the mandatory $20 weekly greens fee. 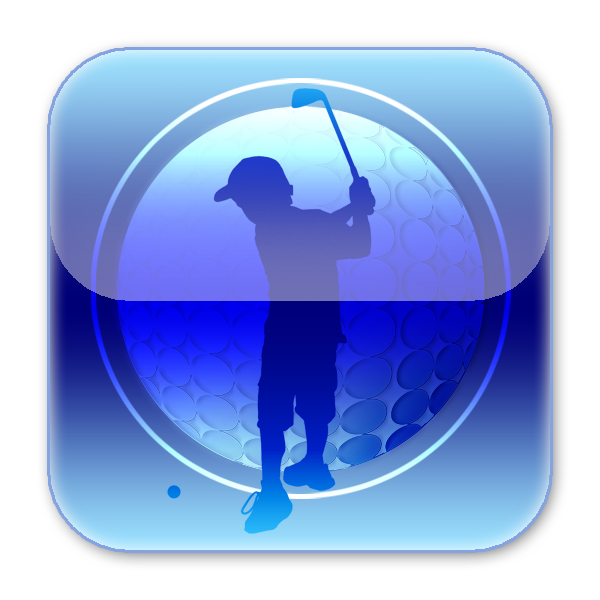 Please visit WSJRGT.com to create your profile for the tournament, if you don't have one.